No. 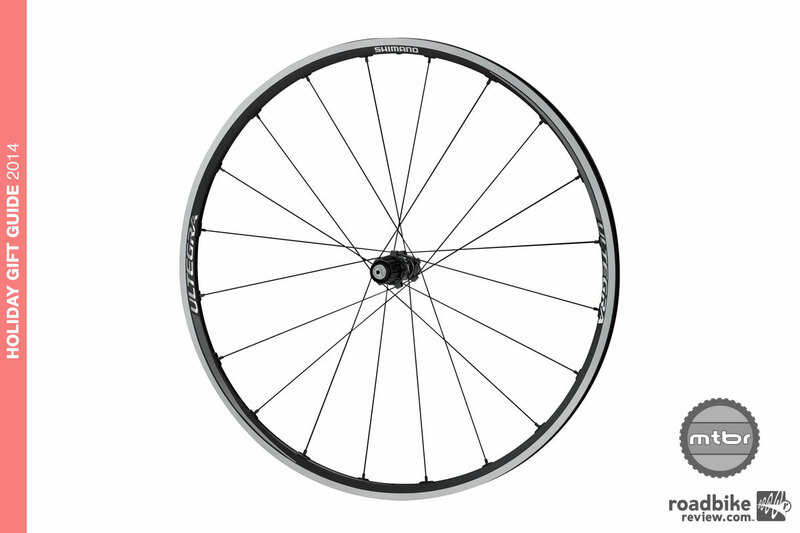 1 upgrade for just about any bike? A set of shiny new wheels. Lighter, faster and stronger are all potential gains when you swap out your old hoops. And what better time to do so than around the holidays. So whether you’re buying for a significant other — or just sprucing up your own rig, here are 11 wheels to suit just about every type of cyclist. Zipp has taken its highly regarded Firecrest technology and given it a road disc spin. These lightweight climbing friendly hoops cut some of the weight penalty sting out making the switch from cantilever to disc brakes on your roads bike, while maintaining the aerodynamic efficiency pioneered in the original 202s, along with solid impact resistance and durability. 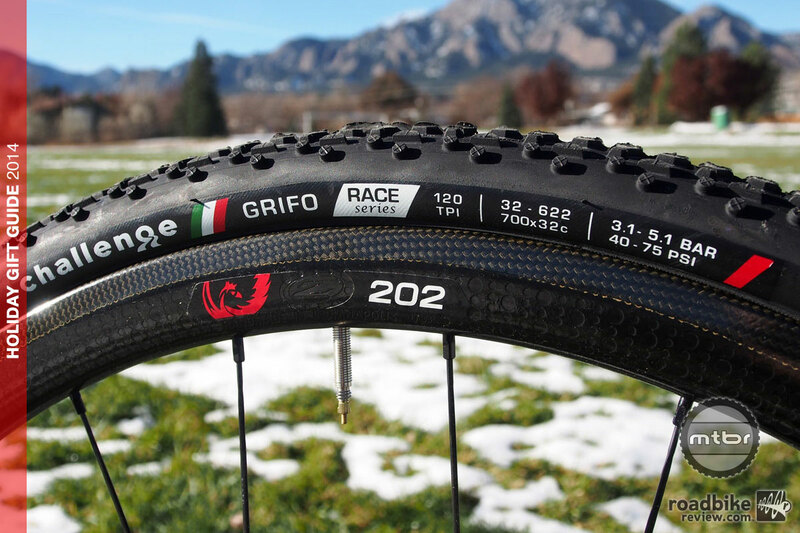 They’re geared toward riding tarmac or gravel, but we’ve even lined up at a couple cyclocross races with these 32mm deep hoops underneath us. The 88/188 hubset has a 6-bolt disc brake mounting flange, and the rear hub is built with Zipp’s virtual 3X lacing pattern using Sapim CX-Ray spokes. Total weight is 1530 grams for the set and they come with white or matte black lettering. Of course all this technology and performance doesn’t come cheap. MSRP is $1,272 for the front wheel, and $1,553 for the rear. If you’re budget isn’t unlimited, but you’re still looking for a set of well made (and American made!) 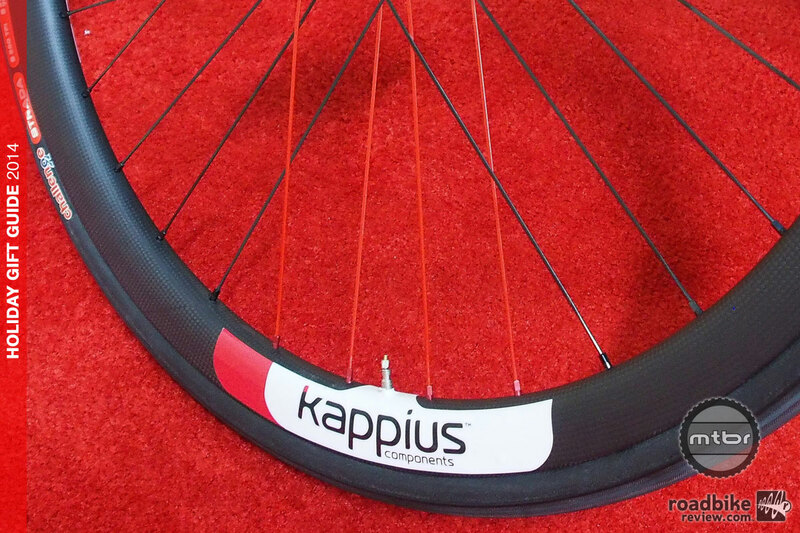 road wheels, check out Oregon-based wheel maker Rolf Prima’s Ares ES hoops. 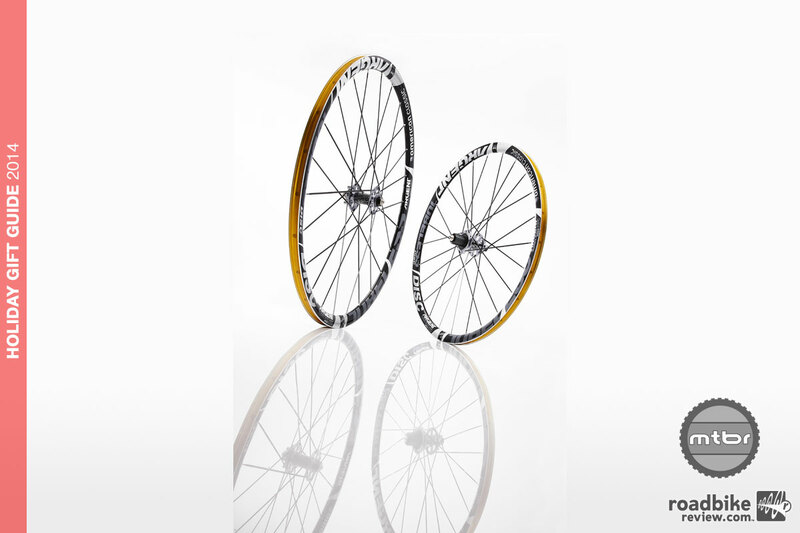 They use the same rims as the more pricey standard Ares line, but swap in alloy cassette bodies to bring price down by $550 to $1849 for the set. 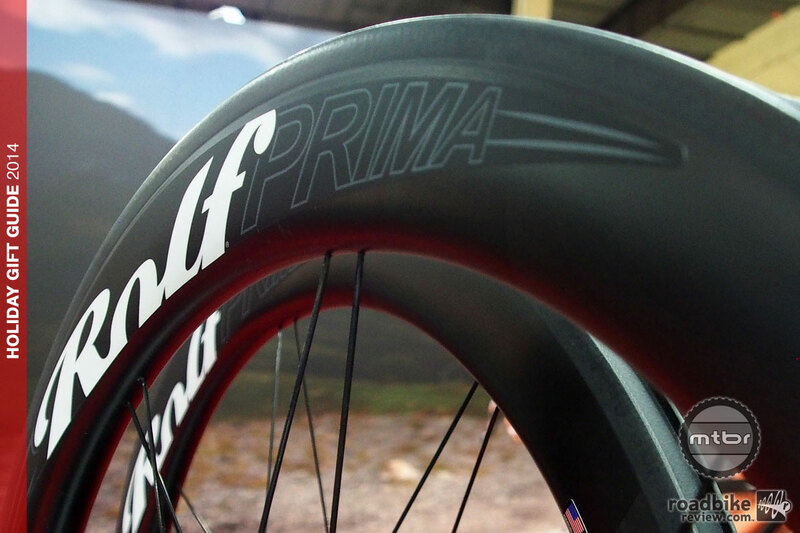 Features include paired spokes for better trueness at a lighter weight, and Rolf’s Delta Rim technology, where increased width and sidewall shaping are claimed to improve aerodynamics and stability. Rim depths range from 42mm to 60mm. Whether you’re a purebred roadie, cyclocross fanatic, or like to ride a little tarmac and dirt, American Classic’s Argent Tubeless Disc will get you where you want to go. 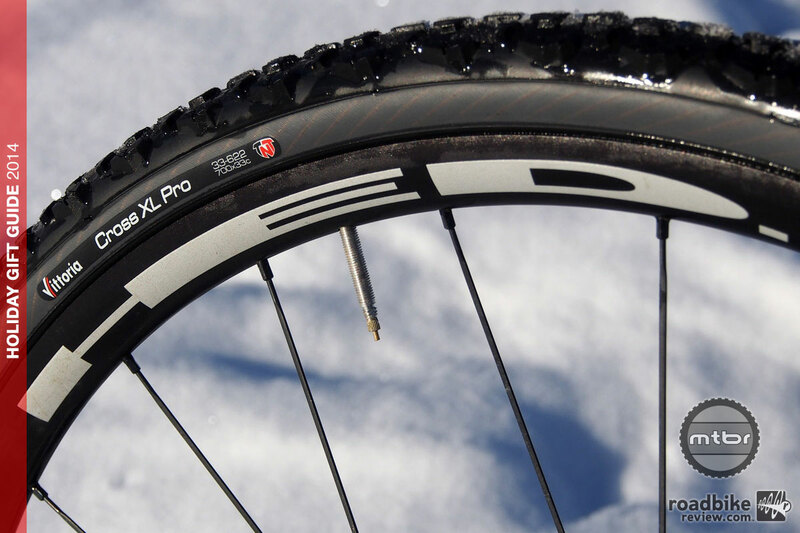 Built around a wide aerodynamic rim that’s 30mm deep, these American Classic hoops are a snap to set up tubeless without fear of burping, even when run at the lower pressures required for cyclocross racing. 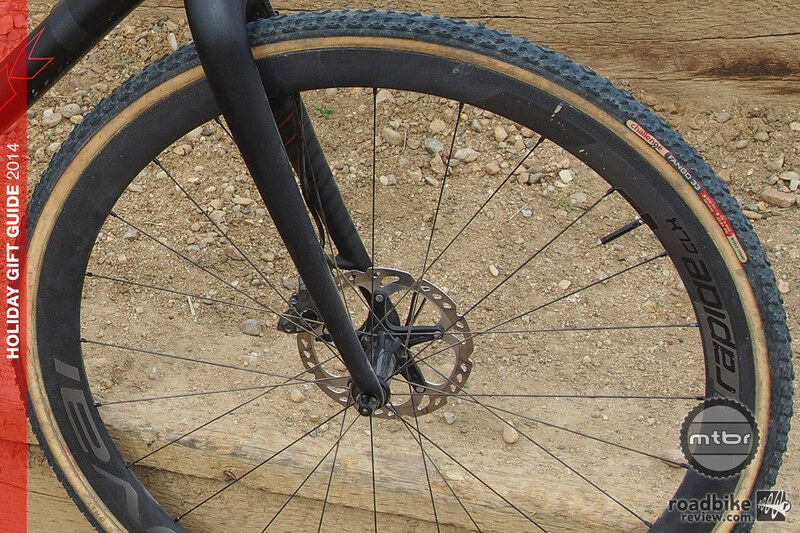 We tested a pair during the just completed Colorado CX campaign and regular ran them in the 28psi-30psi range without issue thanks in part to bead barbs on the rim that hook to the tire bead to secure them in place without burping. Weight is also impressive, with rims coming in at 390 grams, and a fully built wheelset weighing 1531 grams. Perhaps most impressive, though, is the price. 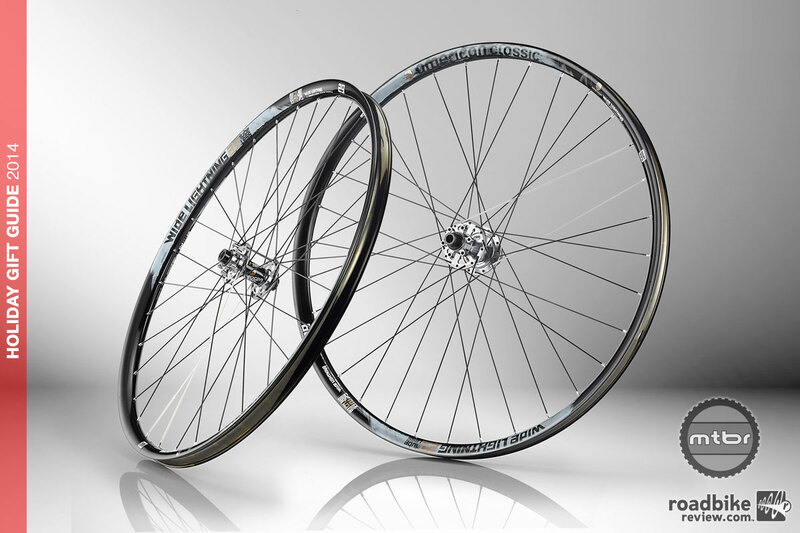 In this day when wheelsets regularly push well beyond $2000, you can get a pair of these high performing hoops for $1500. These cross-country race ready wheels measure 32mm across, meaning you can run a smaller, lighter tire, and still maintain traction and control because the wider rim spreads the tire so it’s not floating around. 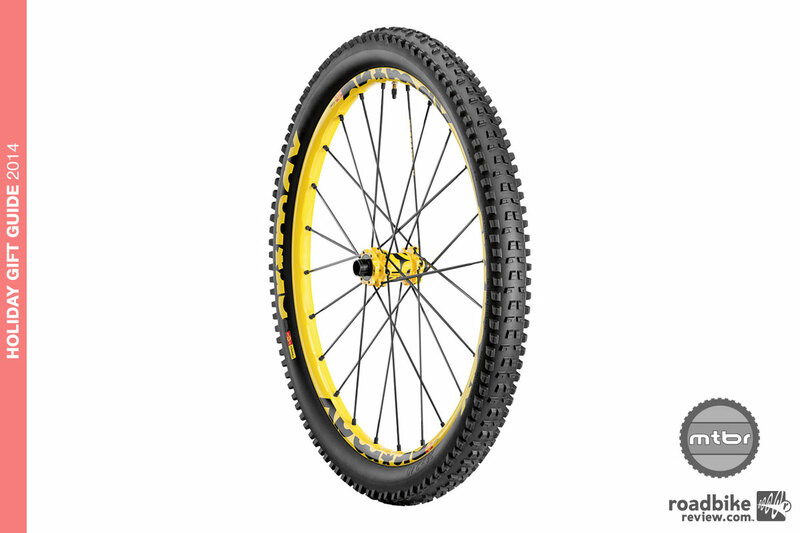 Bead barb hooks on the rim keep the tire bead secure, so you can run low pressure without fear of burping, and weights are competitive with a set of 27.5s weighing 1512 grams, and the 29ers coming in at 1569. 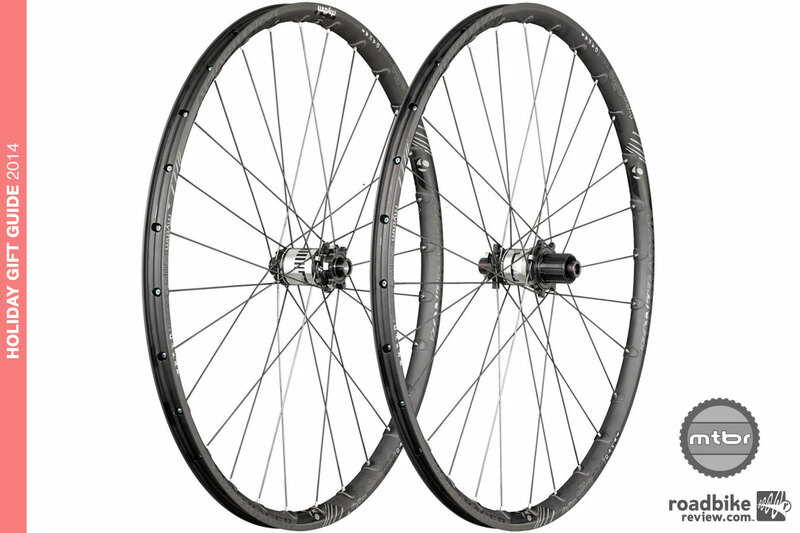 Compatible with Shimano 10/11 or SRAM XD systems, all wheels are pre-taped with American Classic tubeless tape and come with tubeless valves installed. MSRP is a very reasonable $899. 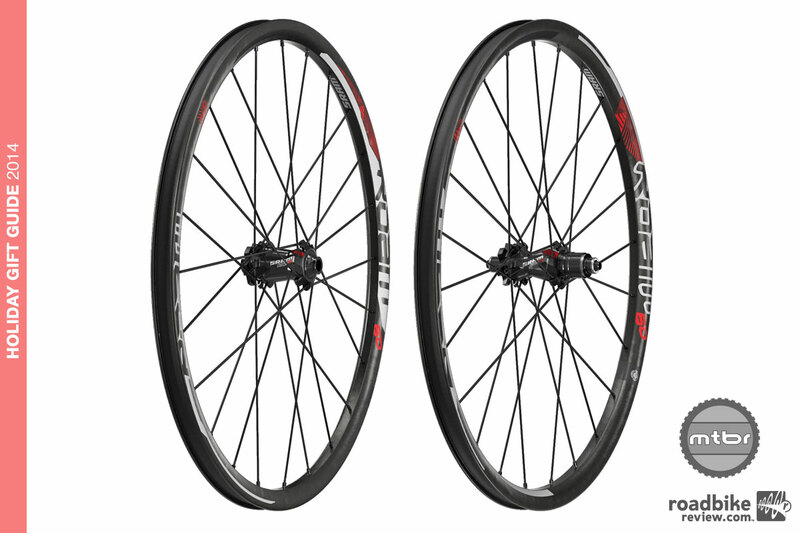 Crazy prices for wheels.Unless you are a major,rich enthusiast,try Vuelta’s at Nashbar.Especially when on sale. You forgot one kind of cyclist – the type that can’t afford to drop thousands on wheels. I guess I’ll check out jrj’s advice.